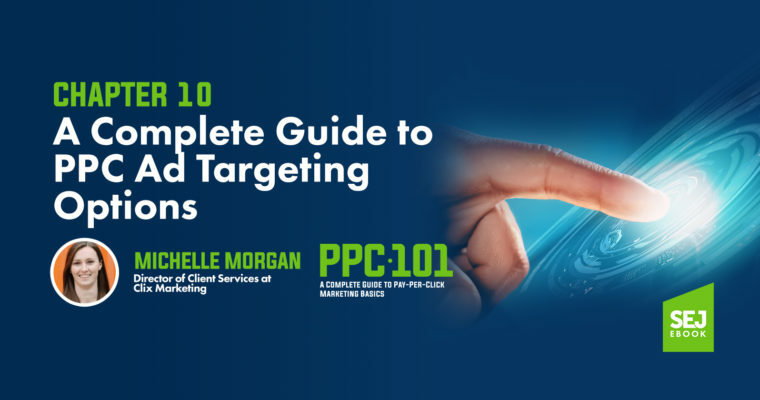 In the world of PPC advertising, there are many different targeting options available, each designed to create a unique way for advertisers to reach their target audience. 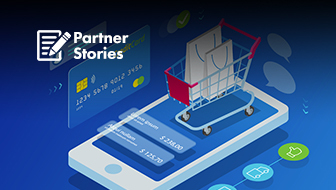 Through PPC ad platforms like Google Ads, Bing Ads, Yahoo Gemini, and others, we’re able to serve targeted messages to users based on their search behavior, content they’re viewing, behaviors they’ve exhibited, and more. 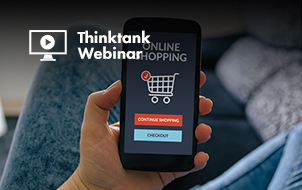 In this chapter, we’ll go through each of the targeting options for search, display, and remarketing campaigns and how they can be used to engage with our potential customers. This is the most common type of targeting. Search campaigns are a powerful strategy for marketers, allowing you to reach users when they are actively searching for information. 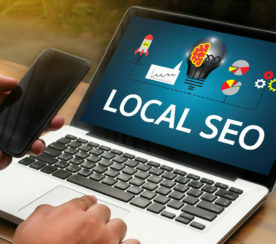 By showing an ad on a search engine results page (SERP), you’re in a position to answer the user’s query and potentially influence them to make a purchase. So how do you show up on these SERPs? Keywords are phrases advertisers use to tell platforms like Google and Bing what searches we want to show up for. When someone goes to Google and types in “red shoes”, Google will scan your account to see if you have the keyword “red shoes” in your account. If you do, then you’re eligible to show up for the query. If not, then your ad won’t show. Many other factors also influence whether your ads will show for a certain query (e.g., keyword match types, negative keywords, and your keyword bids). Dynamic Search Ads (DSA) campaigns are relatively new to the PPC playground and are a shift away from keyword targeting. Instead of providing the platforms with a list of keywords, you provide them with your website and the engines will match to user queries that are related to your site content. 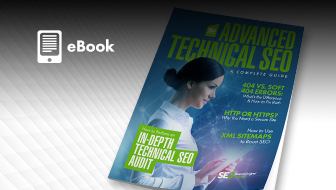 You can allow the platform to scan all pages, some pages, or specify lists of pages it can look at, but all ad service is determined by the content on your site. 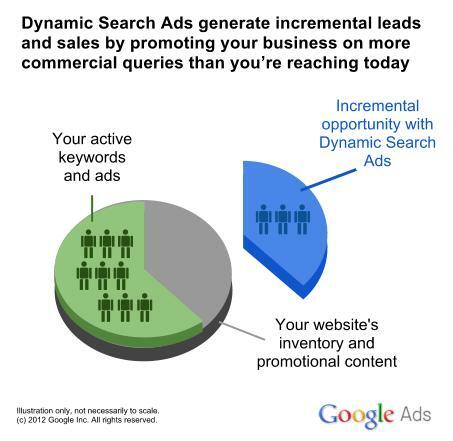 Dynamic Search Ads are a great tool when looking to expand the reach of your current search campaigns because they were designed to help advertisers match to relevant queries that are not already being bid on in the account. Display campaigns on the Google Display Network (GDN) have quite a few different targeting options but two main categories: content and audience. Contextual (content) targeting means your targeting options focus on the content of the page or site. When you choose contextual targeting, you’re indicating to Google that you want to show up on sites that have relevant content to you. 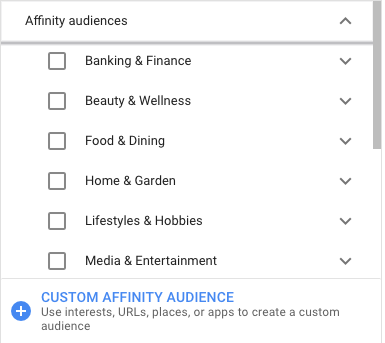 When you choose audience targeting, you’re telling Google you want to show up for people who exhibit the behaviors you’ve identified as important, regardless of what content they’re viewing. The following list of GDN targeting options is in order of reach from narrowest to widest. Placement targeting is the narrowest targeting on the GDN. With placement targeting, advertisers provide Google with a list of specific websites they would like their ads to show up on. For your ad to show, the website has to be opted into Google’s ad network, AdSense. Keywords are also a potential targeting option for the Google Display Network, but they function differently than on Search. For the GDN, keywords do not use match types and end up functioning like broad match on Search. Advertisers provide Google with a list of keywords, and Google will then go find content that loosely matches the keywords, and then shows ads on that content. Topics are the third and final contextual targeting option and have the widest reach of the contextual targets. Topic targeting allows advertisers to choose topics from a list Google has created that group websites and placements that fit the theme. Topics range in theme from gardening, to enterprise software, to extreme sports, to medical research. There are many high-level categories, most with multiple subcategories to help you find exactly the type of content you want to show up next to. 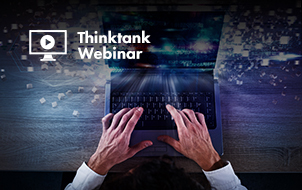 In-Market audiences are similar to Topics targeting, but are predefined audiences rather than contextual targeting groups from Google. These audiences are groups of users Google believes are actively researching or are “in the market” for a specific product or service. The list of In-Market Audiences are available for you to browse in the same way Topics are, and many audiences have similar themes to the list of Topics. Until recently, In-Market audiences were exclusive to the Display Network, but both Google and Bing Ads are giving advertisers the ability to layer these lists into Search campaigns. Adding this layer can help narrow the focus to those users who have exhibited research behavior in addition to conducting the search. Life Events are a new option in the Google Display Network allowing you to target users who are exhibiting indicators of major life events. At this time, the list is fairly short, but Google has a number of new audiences in beta. Custom Intent Audiences are one of the newest types of audiences on the GDN. These lists let advertisers use keywords and URLs to create an audience based on products and services your ideal audience is actively researching. Although you’re adding keywords like contextual targeting, Google Ads is using those keywords to find users who are likely to be interested in those keywords. 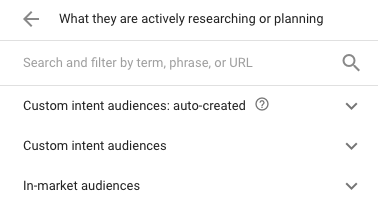 Google also often provides its own list of automatically created Custom Intent audiences, which is made by reviewing other aspects of your account. These are found just above the Custom Intent section in the interface. If you’re struggling to come up with your own audiences, test out one of these from the list. This targeting type is good for reaching users you can’t identify in the In-Market lists or if you’re needing to narrow the focus a bit more than what In-Market audiences provide. Affinity audiences have the broadest reach of the Display Network targeting. They were originally intended to mimic TV audiences. These audiences are best used when you’re trying to reach a large group of people for efforts like branding or high-level calls to action. Similar to Custom Intent Audiences, you can also create your own Custom Affinity Lists by adding keywords and URLs to create custom themes. Similar audiences are the last kind of audience target and they’re a unique option. Similar audiences are a function of your remarketing audiences. Google regularly reviews the user profiles within a given remarketing list to look for patterns. If a pattern is detected, Google will create a Similar Audience which is a list of users who behave similarly to the users in your remarketing list. You can then apply this list to your campaigns as you would any other list as either the sole target or a modifier layer. If Google cannot detect a user pattern in a remarketing list, because the list is either too small or too large, then a Similar Audience will not be created. To increase your chances of Google creating Similar Audiences in your account, it’s important to create remarketing lists with meaningful segmentation to increase the chance of a meaningful pattern being created. Remarketing is a way to engage with users you’ve come in contact with before. 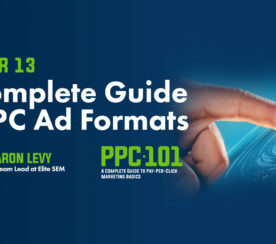 There are many ways we can put these lists together and leverage them in our PPC accounts. Let’s start with the most common method: Remarketing pixels. A remarketing pixel is a small snippet of code placed on your site that cookies users who visit your page. This cookie allows advertisers to create lists of users to target again in ad platforms. Additionally, we can create criteria for these lists to only include a certain subset of our audience. 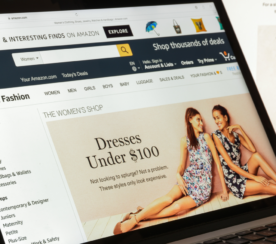 One very common list created is a converters list, meaning anyone who made a purchase from your ecommerce website or submitted a lead on your lead gen site. This list can then be used as a target audience for a campaign or as an exclusion, meaning you don’t want these users to see your ad even if they fit all the other targeting criteria of a campaign. The second kind of remarketing list is a Customer Upload, or a list of customer emails you import into Google, Bing, or Yahoo. The ad platforms will then match the email addresses you provided with the users on their email provider and allow you to target them. This list type is great when you want to retarget users in your CRM or those who might not have been cookied with your pixel. In Google Ads, we have the ability to link our Google Analytics and Google Ads accounts together and import audiences based on Google Analytics metrics. Google Analytics has a much more powerful set of audience criteria, allowing us to leverage site engagement, sequencing, and other indicators to create our lists. Unfortunately, this type of remarketing audience is only available for Google Ads. Remarketing audiences can be applied to campaigns as the sole group of users to target or as a bid modifier layer, now called Observation. They can also be applied to all campaign types within a given network, such as both Search and Dynamic Search Ads on the Search Network. Demographic targeting can be a great way to incrementally impact performance or ensure you’re reaching your ideal target audience. These targeting layers are determined through information given to the channels when a profile is created as well as the behaviors of the user. Overall, these targeting options are best leveraged as incremental layers to modify the other targeting options listed above rather than being used alone. 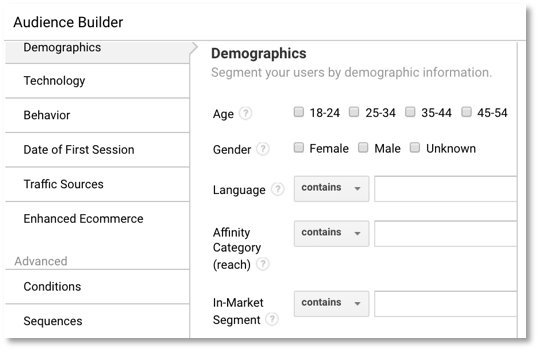 Demographic information is available for targeting in all campaign types in Google Ads and Bing Ads. Both channels support bid modifiers for user Age and Gender. 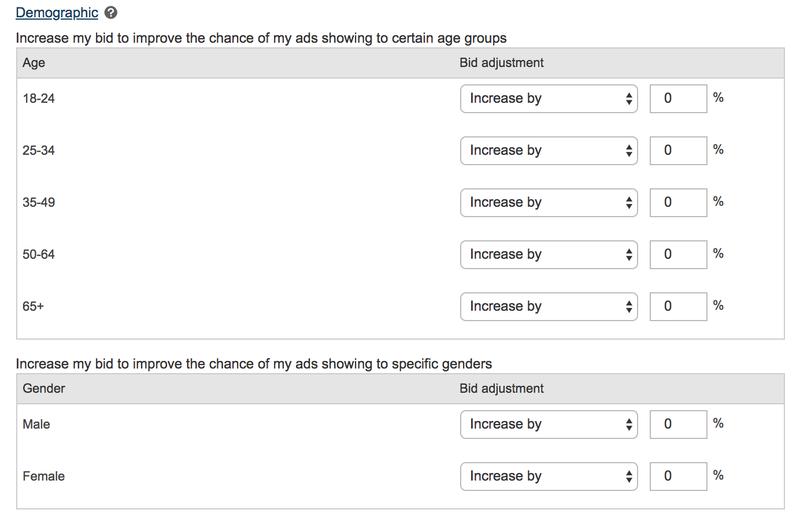 These targeting options allow you to see how your ads are performing for a certain group of users, then adjust bid modifiers up or down to increase or decrease your bids on those groups of users. 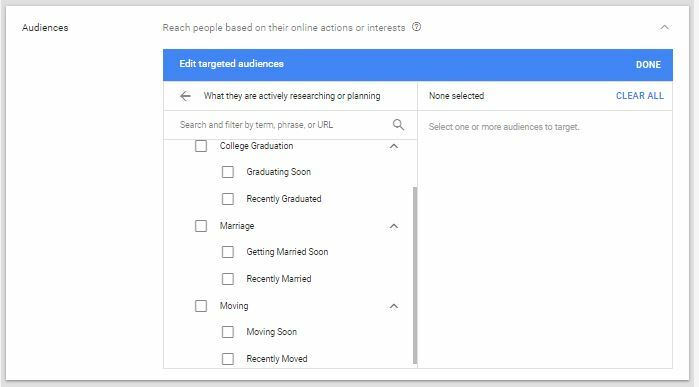 Each of these targeting options lives at the ad group level and can be adjusted in the Settings tab in Bing or the Demographics section in Google Ads. Google Ads has one additional demographic lever available for users living in the United States: Household Income. The data for these groups is determined by the location’s average household income, so it’s not a perfect science, but this can be a great lever to pull if you’re trying to target users based on income. 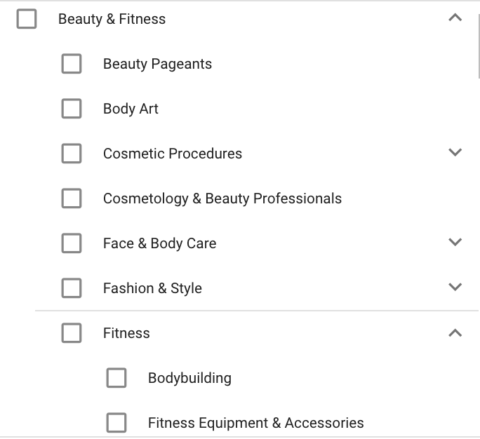 This targeting option lives in the Demographics section of the Google Ads interface and can be adjusted similarly to Age and Gender segments. 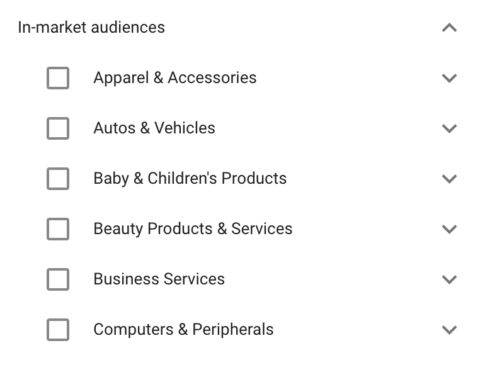 Lastly, Google has one specific demographic target reserved for Display campaigns: Parental Status. 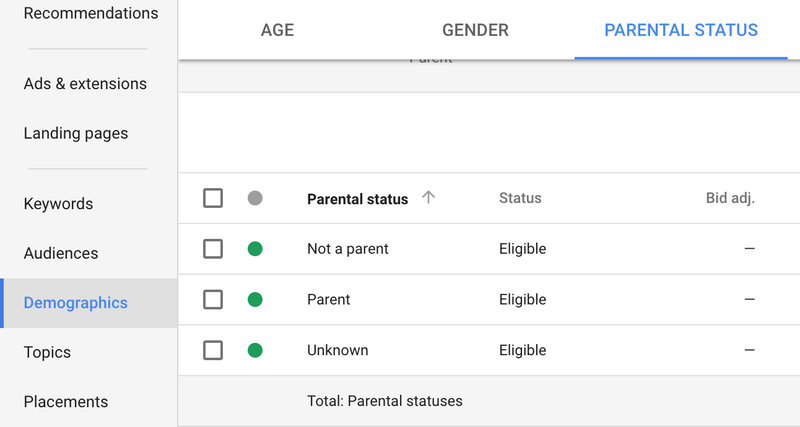 Similar to the other targets, Parental Status lives at the ad group level and allows you to adjust your bids with modifiers based on your targeting preferences or performance. There are many targeting options for PPC campaigns, each with their strengths, weaknesses, and use cases. I encourage you to seek out additional information about best practices for each targeting option and test them out in your account.